Plus Health is a voluntary, not for profit, community project for people living with HIV, their partners, close family friends and carers. Providing FREE and confidential online peer support forms a central part of the way we work. We believe universal access to peer support is an essential part of HIV care in its wider sense. This is well recognised amongst health care professionals, support charities and community advocates alike. Using online technology people living with HIV have the opportunity to talk with a peer support volunteer who has authentic experience of life with HIV. Our website is arranged to mirror the individual journey we experience from initial diagnosis to older age, and everything in between. The information pages clearly set out the practical nuts and bolts information which is designed to improve knowledge and empower everyone living with HIV to enjoy healthy, long lived and fulfilling lives. You can book FREE Skype or WhatsApp appointments online, which gives you the flexibility and convenience of arranging a peer support session that fits in with you. We recognise that privacy can be a barrier for some and working remotely can help overcome this. Your online appointments can be delivered using text, voice or video calls, which gives you flexibility and choice, so you remain in control of your privacy. 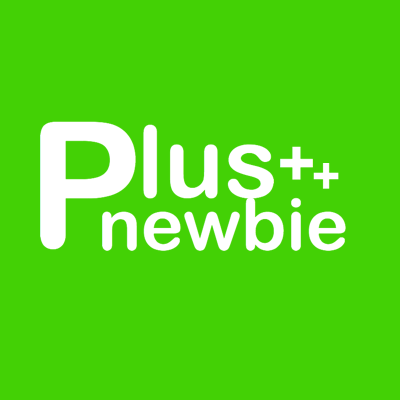 If you have recently found out you are living with HIV you may find our Plus Health Newbie page helpful. For treatment and care information, including NHS prescribing guidelines go to our Plus+ Treatment and Care page useful. If you’ve been living with HIV for some time and need some additional help and support, take a look at our Plus+ Living page. 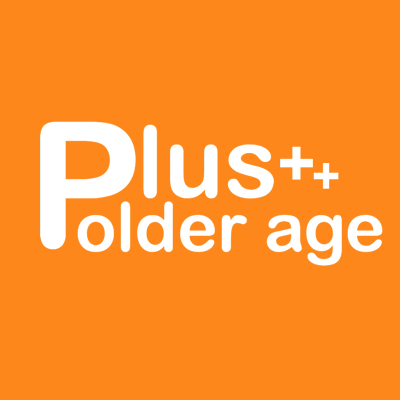 For information about living well with HIV into older age you may find our Plus+ Older Age page useful. Further pages will be added to Plus Health in the coming weeks. Please re-visit our website in the next few weeks for additional information.